We play each Tuesday at The Orange Hills Country Club. Starting in April. Contact Ed Smythe at . Norden had its beginnings in the company that developed and manufactured the Norden Bombsight of World War II fame. That tradition continued through 2013 with the development and manufacture of sophisticated airborne electronics systems. Pictured are some of the platforms hosting Norden radar, display and fire control systems. Over time the original Norden Laboratories Corporation became part of larger corporations. First there was United Technologies (formerly United Aircraft) then Westinghouse and finally Northrop Grumman Corporation. Along the way, the name was changed to Norden Systems and eventually Norden Systems was integrated into Northrop Grumman Corporation's Electronic Systems Sector. Norden closed it's doors at the end of 2013. All manufacturing and development moved to the Northrop Grumman Electronic Systems facility in Linthicum, MD. A company retrospective commemorating the years that we retirees have devoted to the Company can be found here. This Web site contains information that is primarily of interest to Norden retirees, but also includes historical information that may be of interest to the general public. Over 200 of us from all over the country are enjoying the Club benifits. A quarterly Newsletter with loads of pictures, four luncheons per year, a dinner dance and don't forget this website. There are a lot of interesting photo's and facts available to non-members on the website and even more to members. If you are a former employee, retired or not, consider joining the club. It's only $10 year. 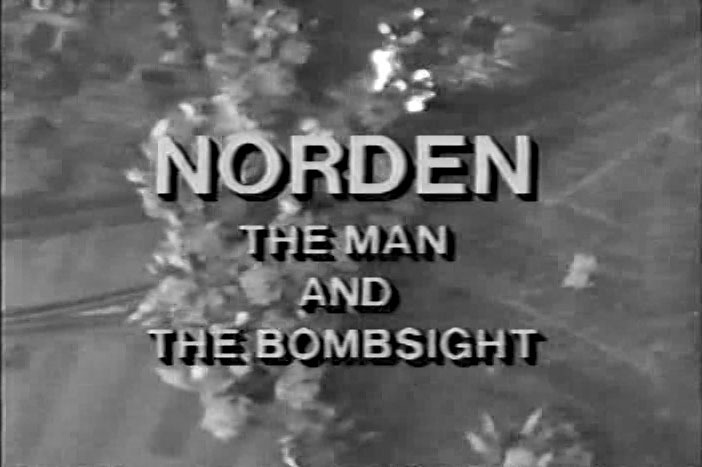 A 13 minute video story about the impact of the Norden Bombsight on WWII and a short biography of Carl Lucas Norden. View here.